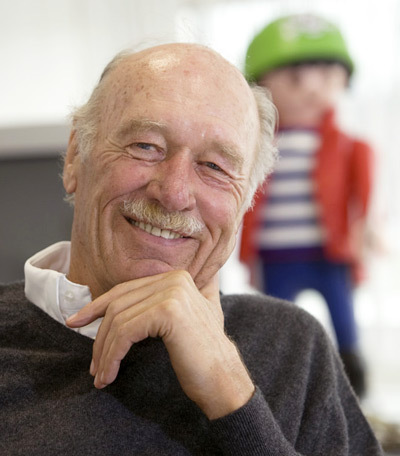 Horst Brandstätter, the man behind the global Playmobil phenomenon, has died aged 81. According to the official obit, Brandstätter passed away on 3 June at his home in Zirndorf, Bavaria, having continued to work to the end on what was "his passion and his life’s work". After joining the family business in 1952, a 19-year-old Brandstätter set about making the transition from metal toy production to plastic moulding, resulting in his first major hit in 1958 with a hula hoop. Prompted by the early 1970s oil crisis, he asked the company's Hans Beck to come up with a toy offering "the maximum amount of play value for the minimum amount of plastic". The resulting three figures — a construction worker, a knight, and a native American — were introduced to the world as "Playmobil" in 1974. By 2009, when Beck died at 79, the Brandstätter group had exported 2.2 billion figurines to 70 countries.